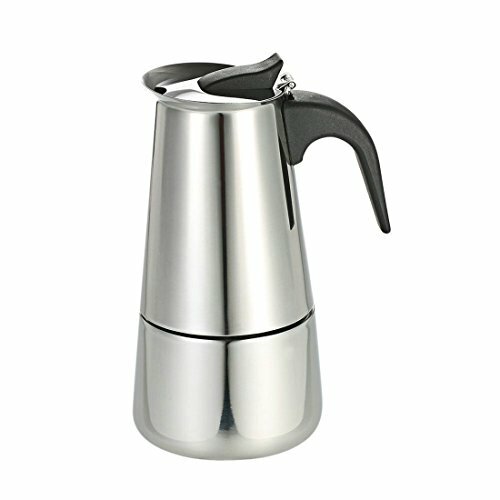 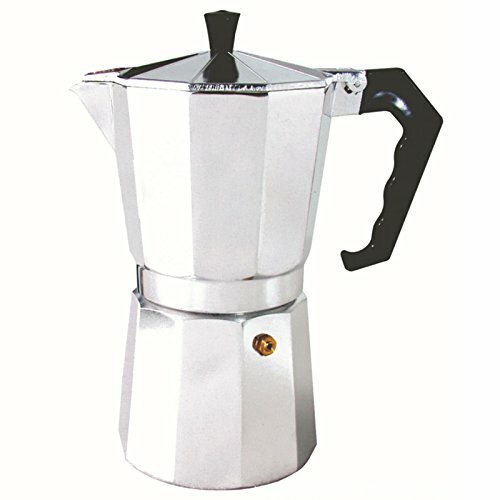 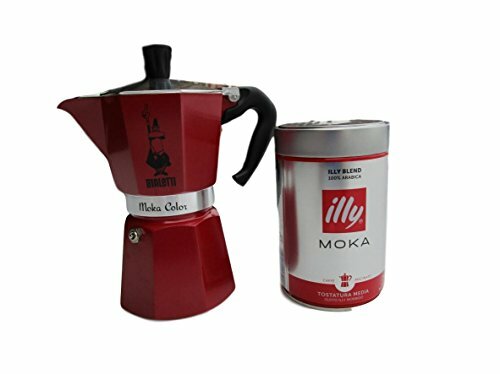 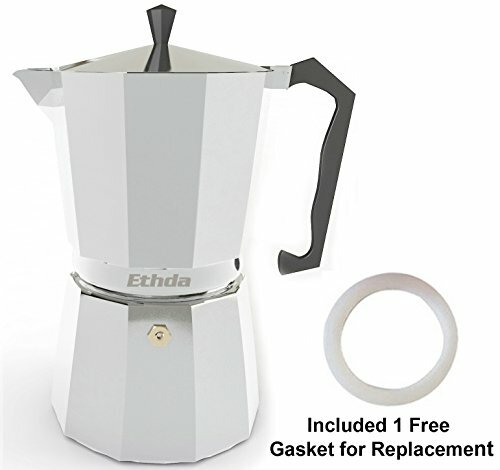 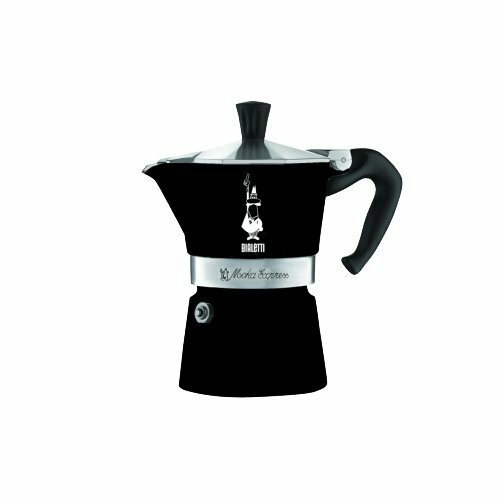 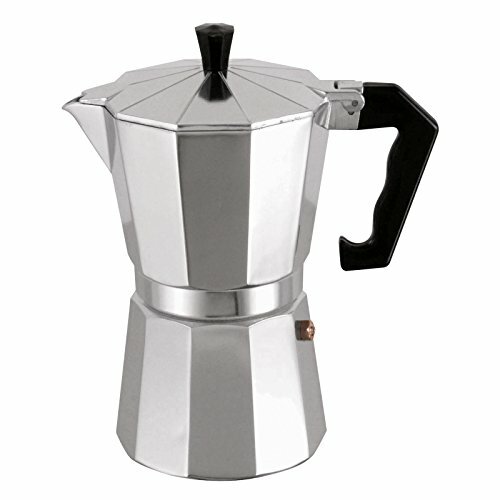 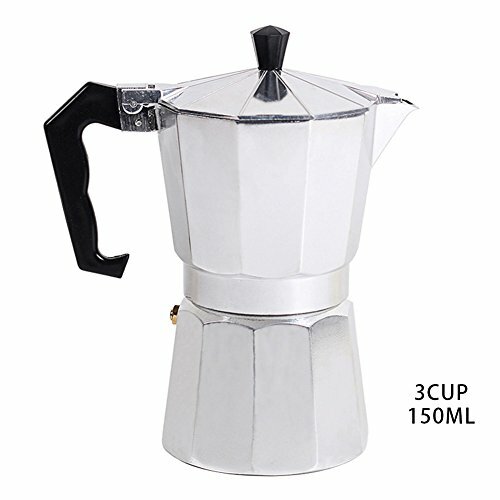 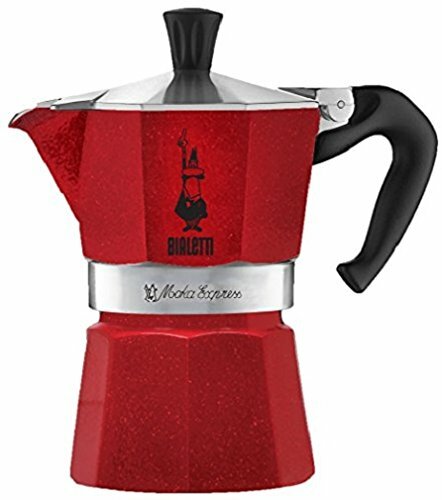 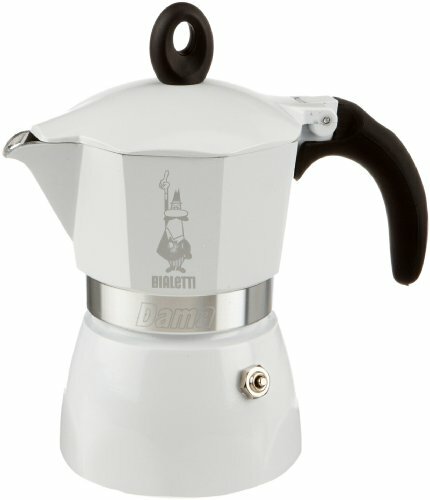 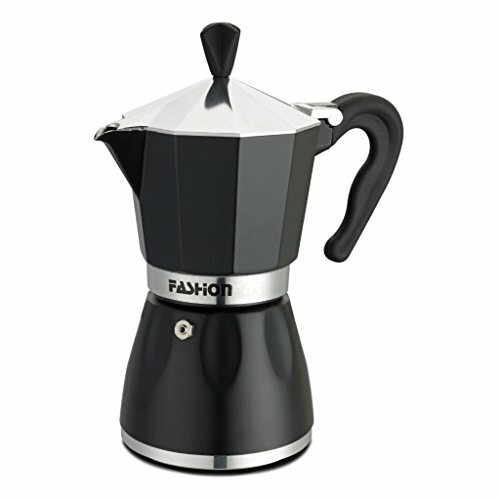 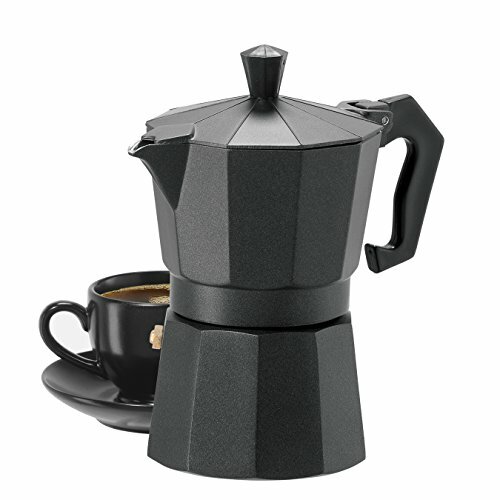 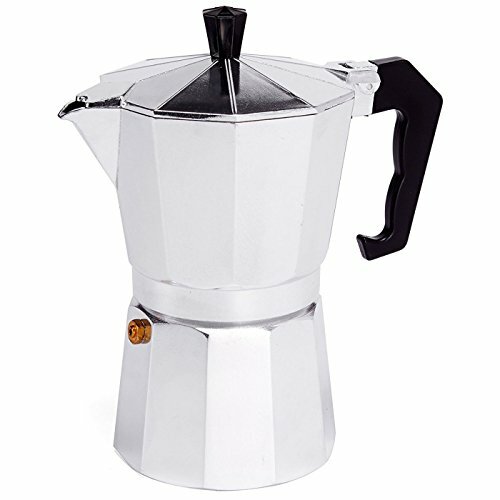 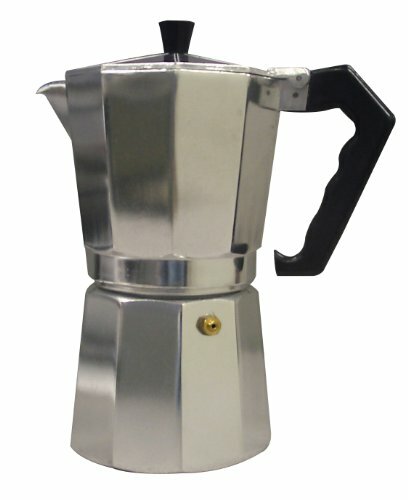 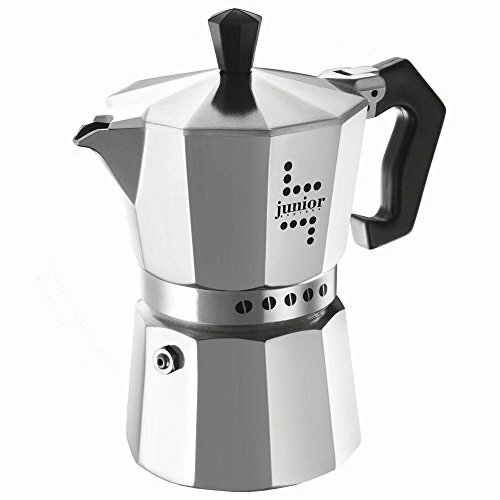 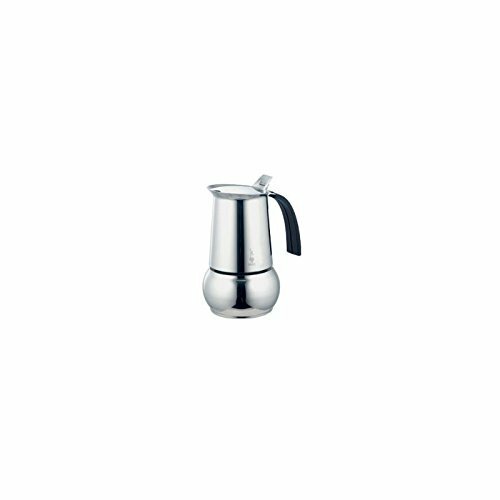 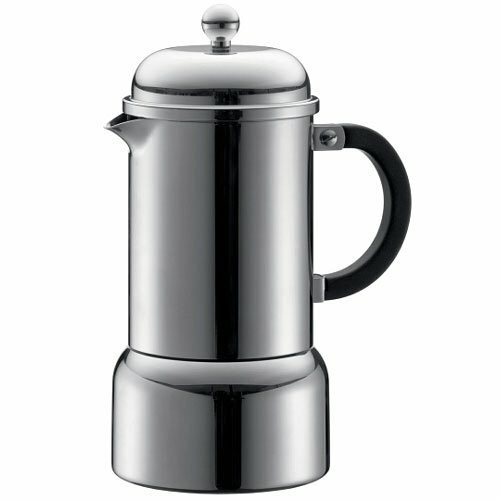 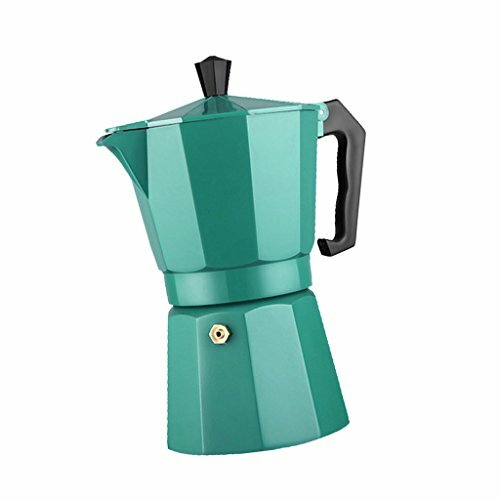 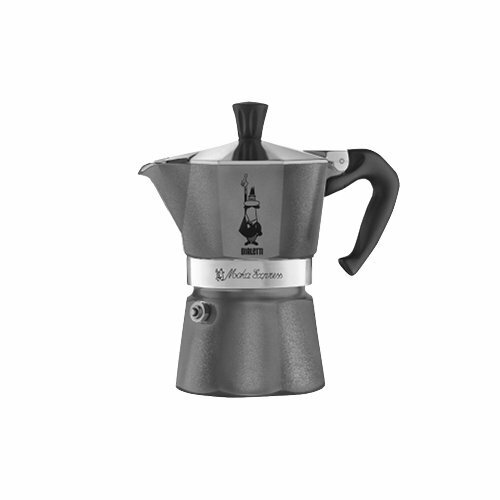 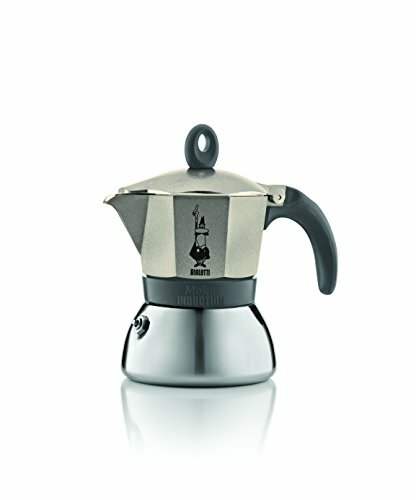 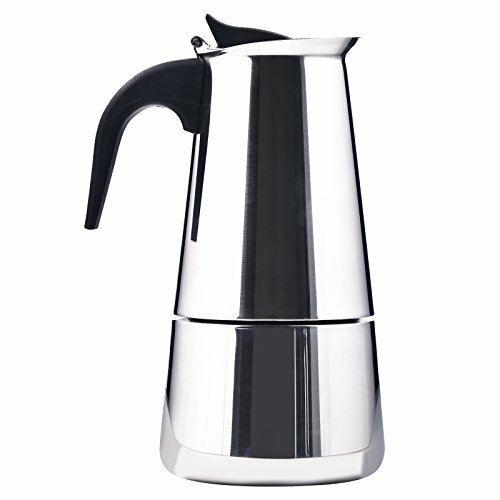 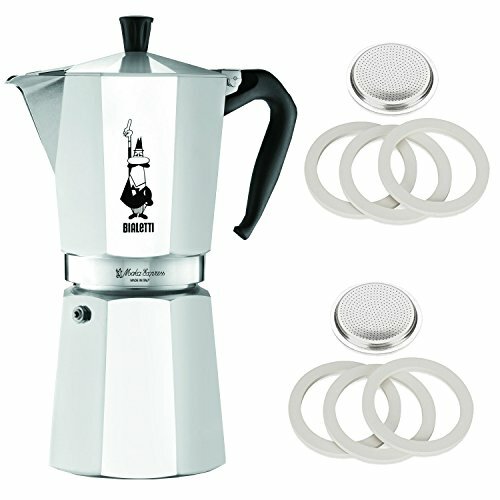 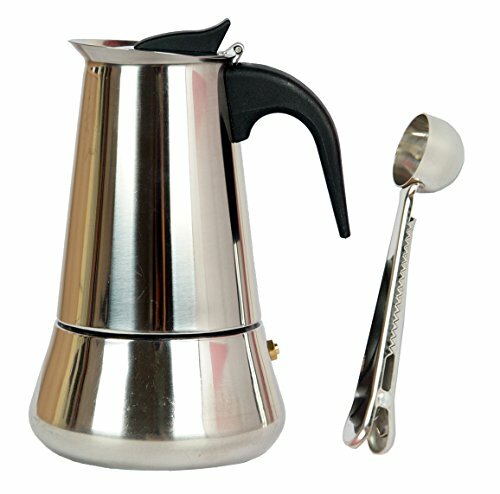 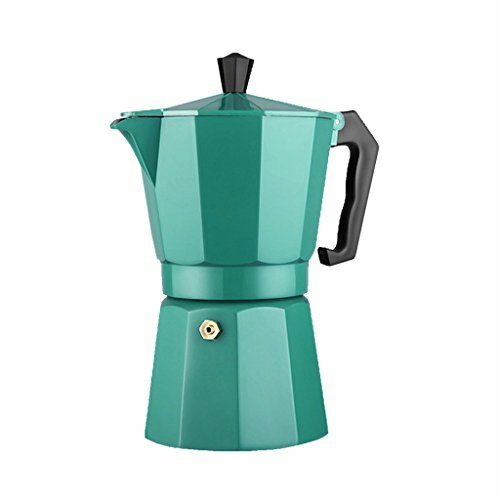 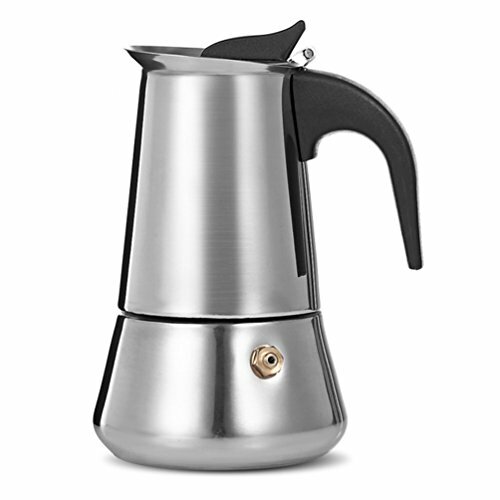 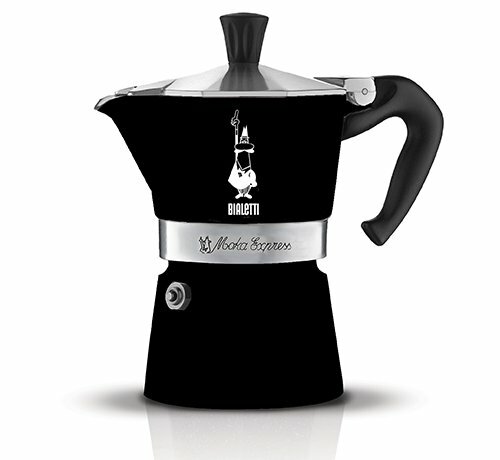 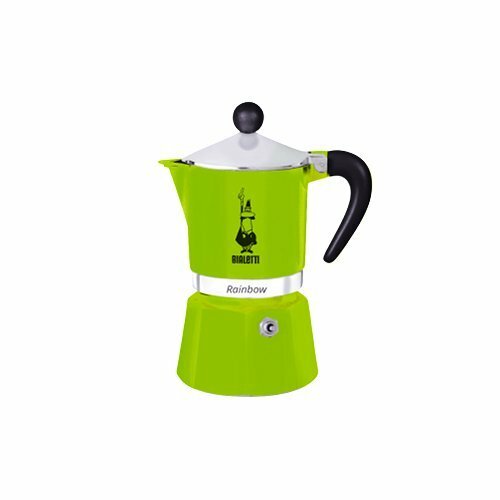 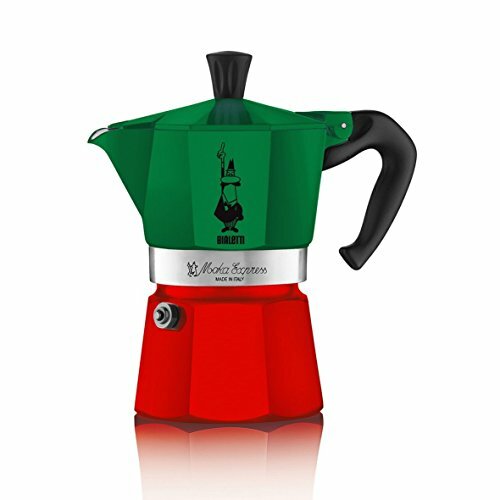 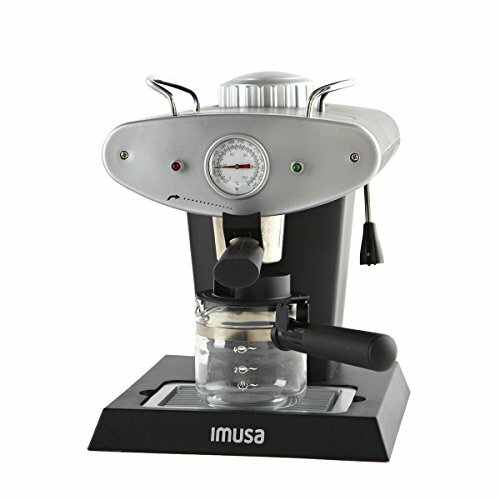 Stovetop Espresso & Moka Pots | All for COFFEE, TEA & ESPRESSO - the best place to buy coffee online! 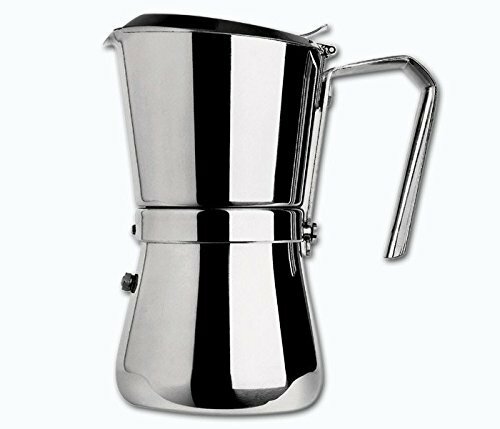 Often called the "stovetop espresso machine," these inexpensive little brewers actually make something that looks and tastes closer to a very concentrated cup of percolated coffee, rather than (strictly speaking) espresso. 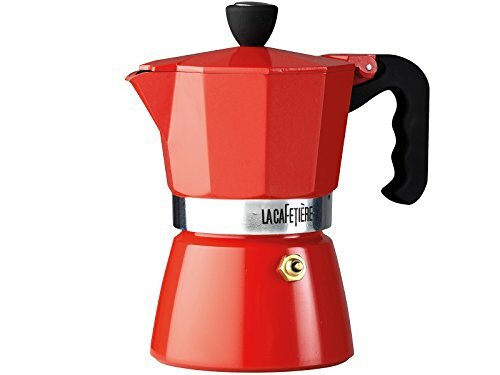 There won't be much crema to speak of, and even though the pots brew under some pressure, they don't have anywhere near the oomph of the big honking commercial machine your neighborhood barista uses to fuel your daily latte habit. 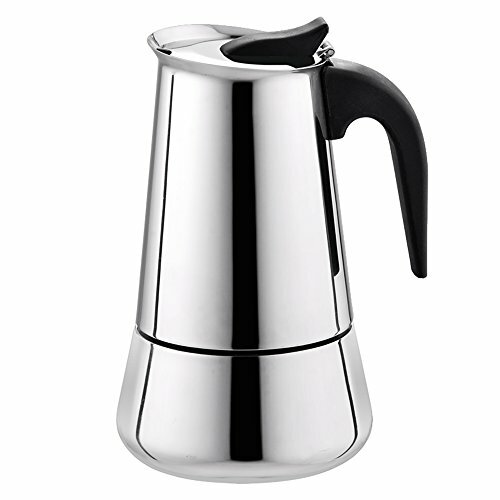 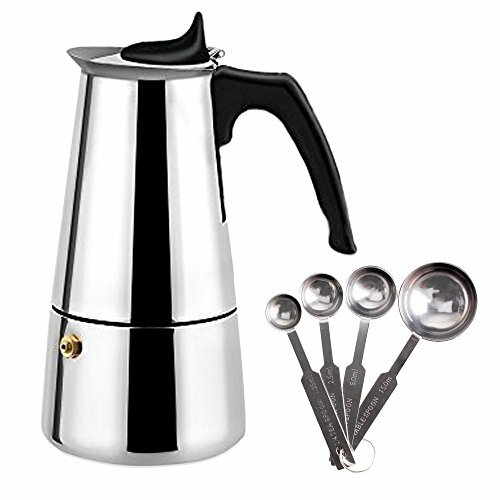 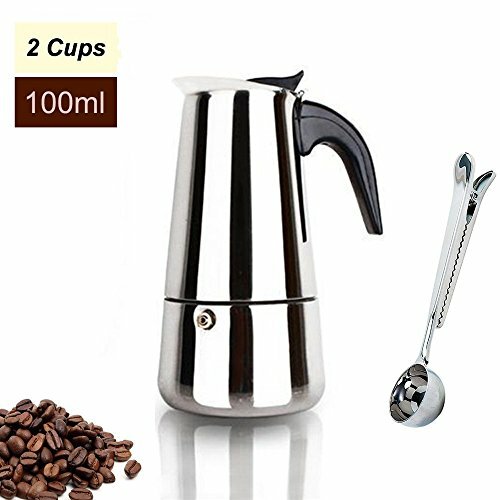 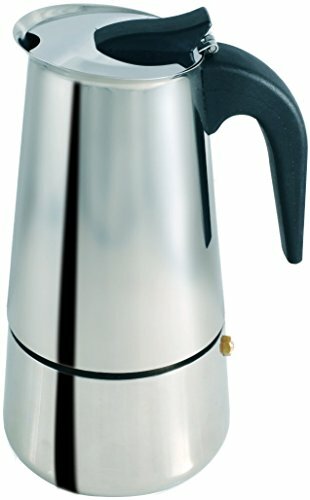 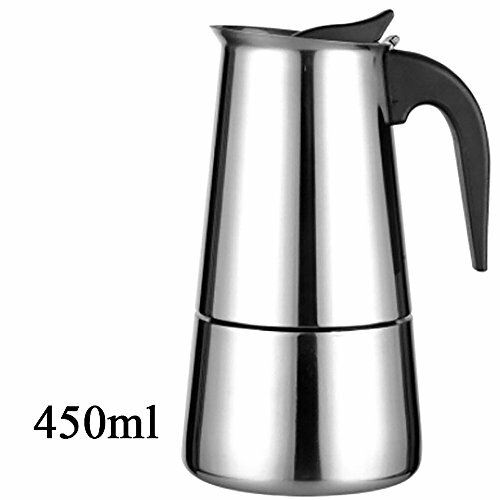 Stovetop Espresso Maker Stainless Steel Moka Pot Coffee - 6 Cup with Coffee Scoops Measuring Spoons.